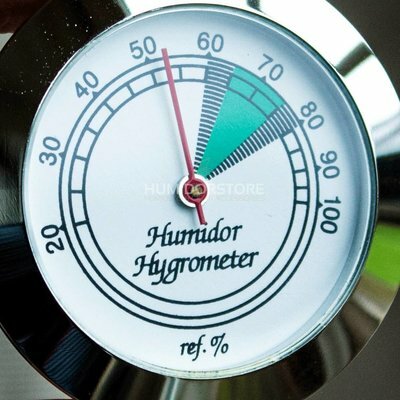 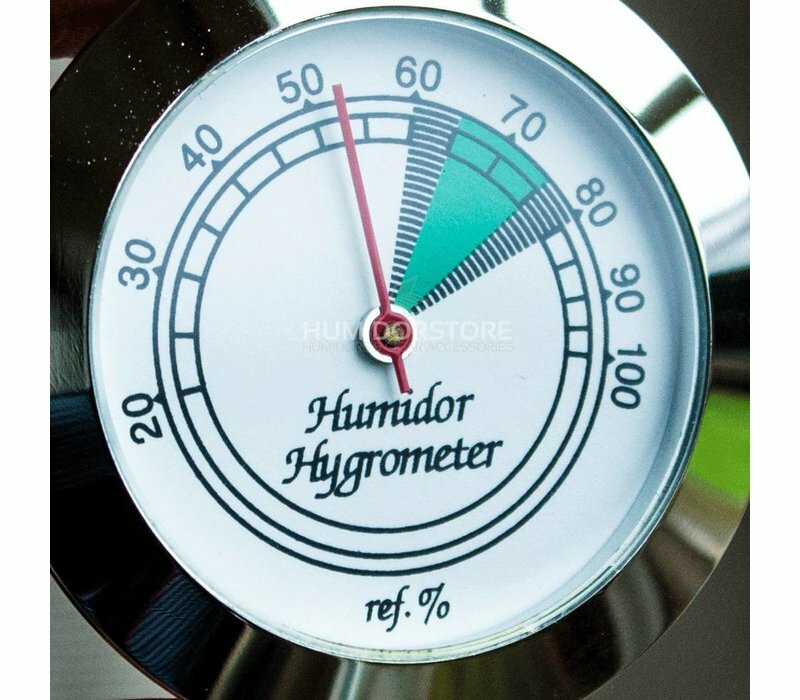 Humidor hygrometer basic silver is an analog hygrometer, which is able to make very accurate measurements, and all of this for a very inexpensive price. 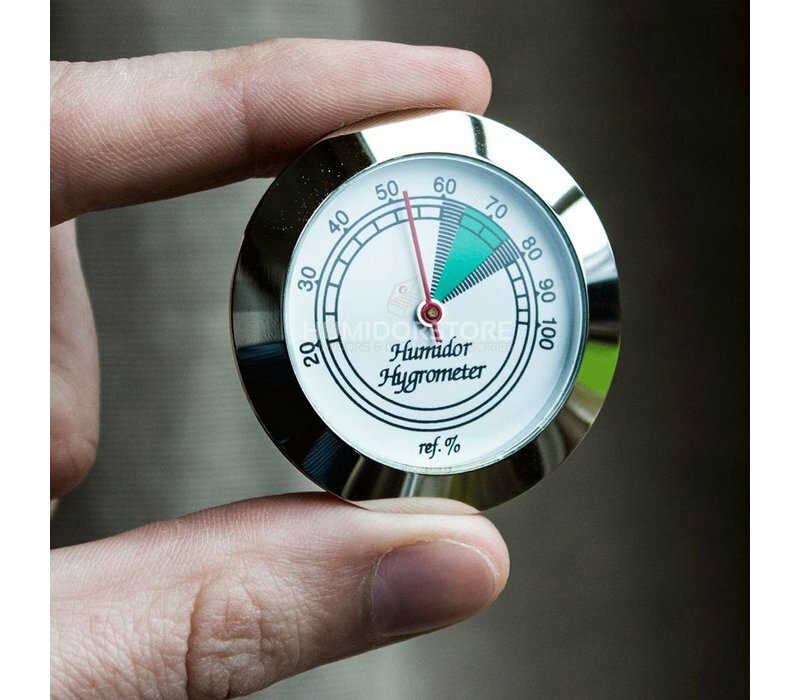 The Humidor Hygrometer Basic in silver is suitable for all kinds of humidors. Because of the inexpensive price this hygrometer is perfect for beginners or for people who like to keep it basic. 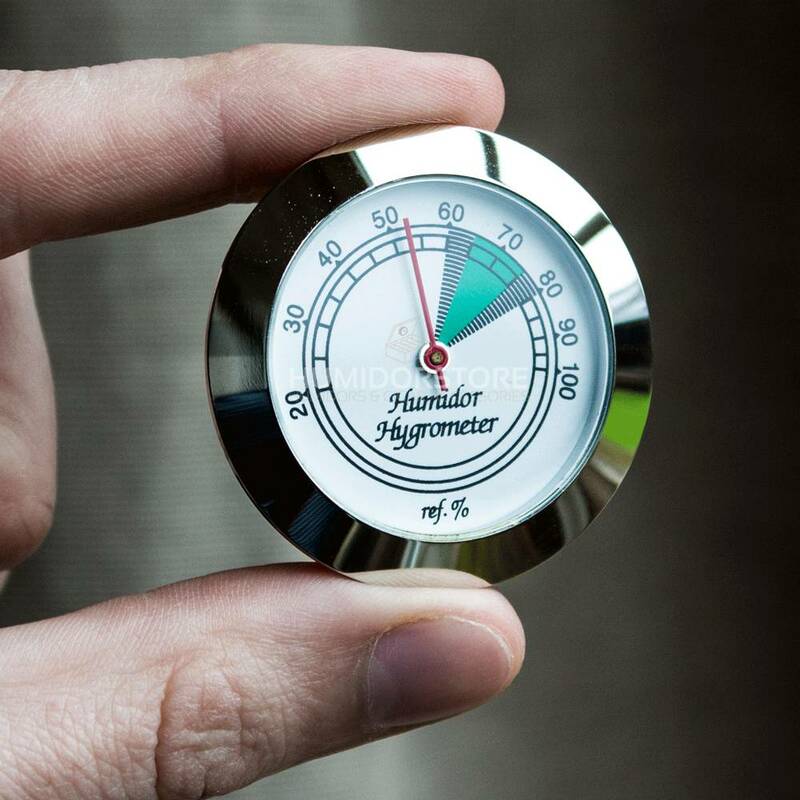 Humidor hygrometer basic silver is an analog hygrometer, which is able to make very accurate measurements. Nice and easy hygrometer, does the job like it's supposed to.